New Youth Group coming soon to St. Andrew’s! STAY on Friday will be starting on 26th April! STAY on Friday is a brand new youth club, for young people aged 11-18, with over £3,000 of equipment kindly donated to us! Including; pool table, football goals, cookie baking, smoothy making, table tennis and an Xbox! 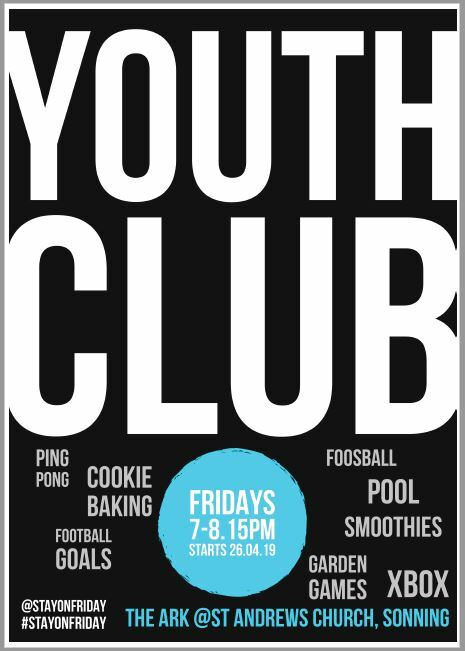 The youth club runs every Friday (except school holidays) from 7-8.15pm and starts on 26th April in the Ark at St Andrews Church.